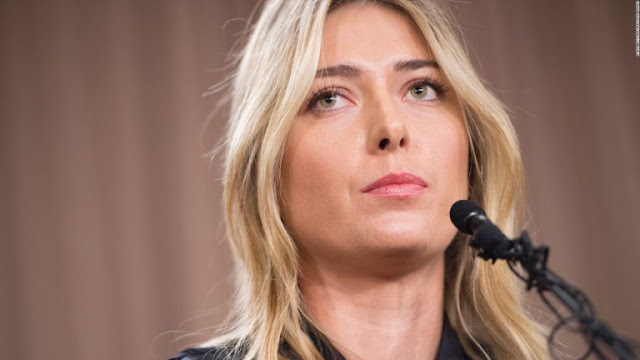 Russian Maria Sharapova Tennis player which recognized as the richest woman in the world, with a salary of £ 22 million a year. Sharapova’s total revenue is now estimated at £ 100m, while Serena Williams has had more chances in the past three years. She was very interested in playing tennis by watching her father at age 2 and began playing tennis from the age of four. A tennis trainer recognized her talent and persuaded his father to send him to the American Tennis Academy.